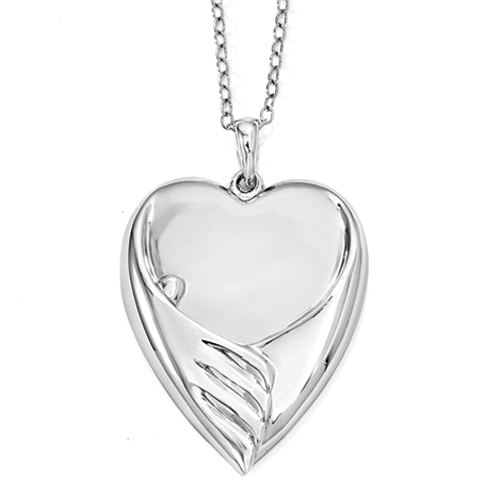 This sterling silver necklace comes with an 18" chain and is packaged in a gift box. Included with this necklace is a very sentimental poem. 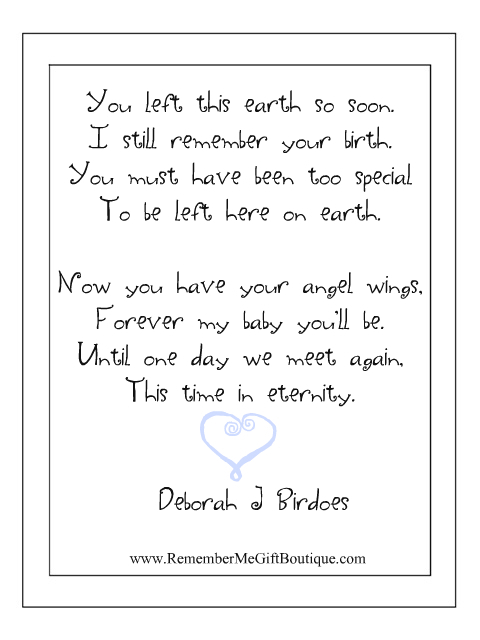 This is a wonderful Memorial Gift Idea for someone who has lost their baby.